Joni Mitchell, master storyteller and songsmith, eight-time Grammy winner and folk music pioneer is the inspiration for JONI , LeeAnn Brook Fine Art’s upcoming photography exhibit and sale opening on February 1 at 231 Broad Street in downtown Nevada City, CA. Inquisitive, compelling, and thoughtful, the featured photographs tell a story just as deep as the soulful songwriter herself. From the evocative photograph of her skating on a frozen lake for the gatefold of her Hejira album in 1976, to quiet reflections that evoke thoughtful analysis, the timeless beauty and artistry of Joni Mitchell was the inspiration of the professional photographers in this evocative show. Also featured will be new mixed media paintings by LeeAnn Brook and Deborah Bridges, and new sculptures by Heidi Murray, Jack Richardson and Mike Snegg. The show runs daily through the end of February. In collaboration with the Morrison Hotel Gallery, the show will include the work of many top photographers including Joel Bernstein, who photographed Mitchell for 40+ years including her first concert at New York’s Carnegie Hall and for For The Roses L P (1972); Norman Seeff who captured the cover art for Joni Mitchell’s 1976’s Hejira and 1977’s Don Juan’s Reckless Daughter Jay Blakesberg, who has photographed the Grateful Dead, BB King, Tom Petty, The Rolling Stones and Neil Young among others, and who took portraits of Mitchell at the St. Francis Hotel in San Francisco; and Henry Diltz, who was a part of the formative years that inspired Blue, the 1971 studio album widely considered Joni Mitchell’s greatest artistic achievement. Also featured is work by Graham Nash, lifelong photographer and iconic co-founder of the rock group Crosby, Stills, and Nash; the late David Gahr, who photographed Pete Seeger and Woody Guthrie, and was behind the scenes at the Newport Folk Festival in 1967 when the relatively unknown Mitchell left the stage to a standing ovation and roars of cheers; and Guido Harari, who photographed her on the road, in concert, in the studio, and in her home. In addition, while Joni Mitchell’s music will permeate the opening reception on February 1, a framed fine art photograph will be raffled off as part of a fundraiser for local community radio station KVMR. 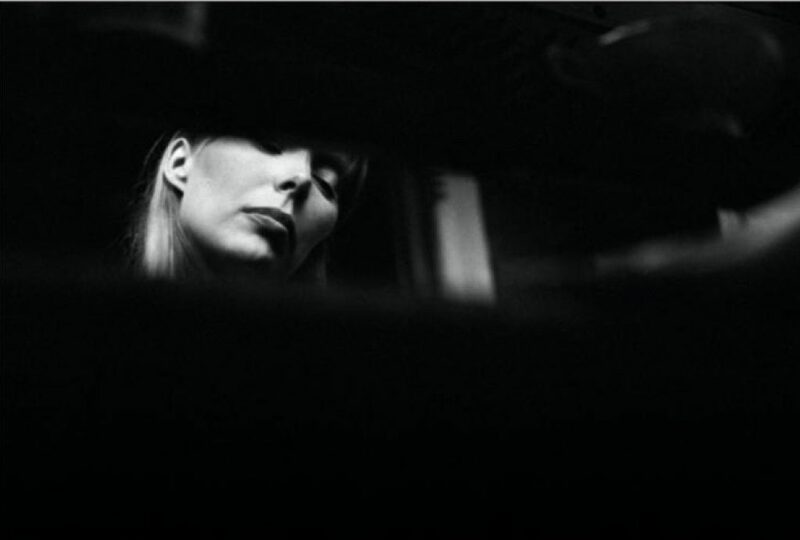 What: JONI—A show of iconic professional photographs spanning the career of singer/songwriter Joni Mitchell, in collaboration with the Morrison Hotel Gallery.